This Italian-engineered system has a number of key advantages over other joinery methods. - No gluing or clamping is required, saving you hours of work, and costs for equipment and supplies. - Each individual component can be hooked to your finishing line and sprayed separately, saving time and ensuring a perfect finish on each piece. - Each inserted piece self-centers both vertically and horizontally, ensuring a perfect alignment on each joint. 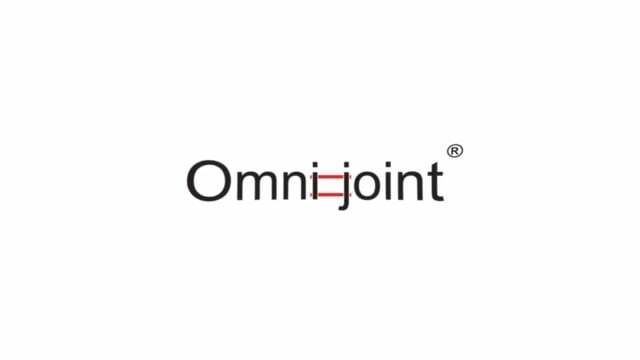 - Omni Joint can be linked directly to your window or door's hardware with high compatibility, making for an easier installation and a stronger hold. Each angular door requires 4 corner pieces- 1 at each corner of your door. 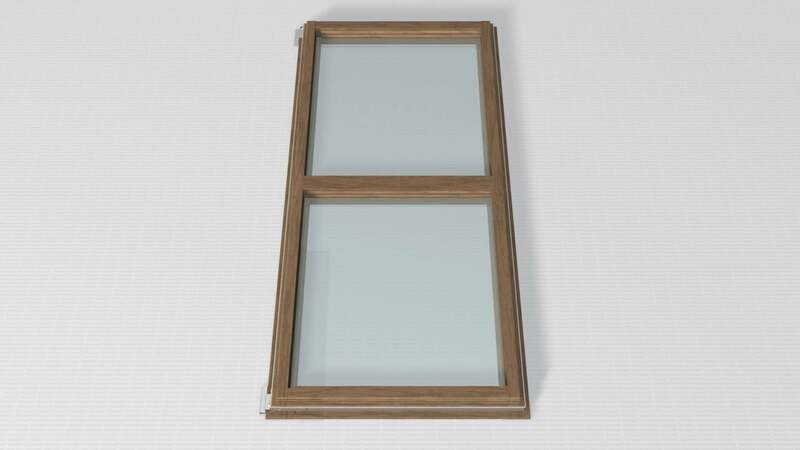 Each additional rail or mullion on your door will require 2 center pieces to connect it to the frame at each end. To use Omni Joint without CNC drilling, we supply specialized jigs to ensure the accuracy of your drilling. The material you're working with (Hardwood or Softwood), and the thickness of your material (1-¾" or 2-¼") will determine which parts are right for your project. 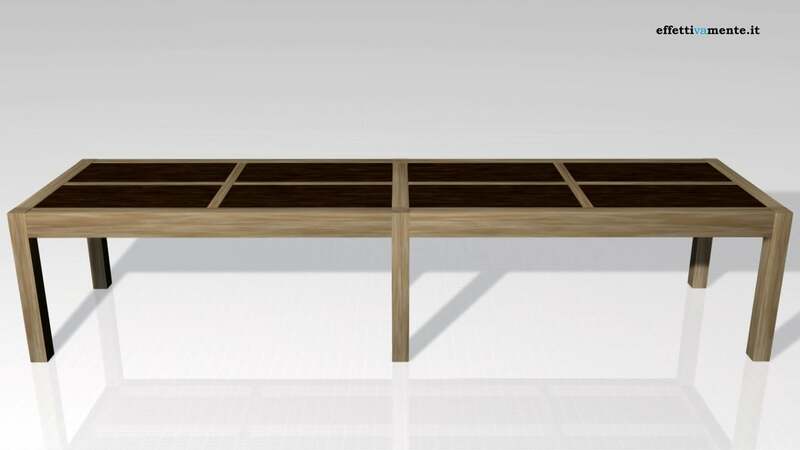 Our product pages have a handy table you can consult to find exactly the set you need.